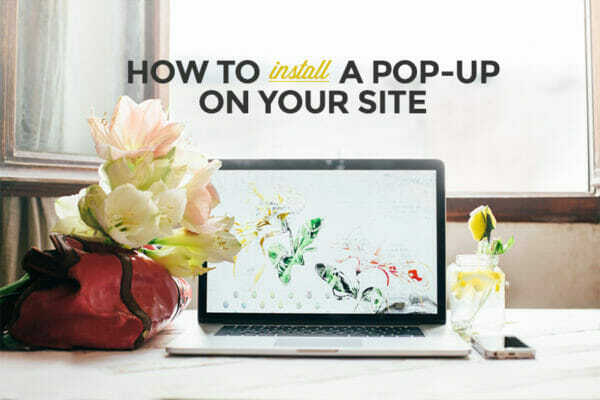 How to install a call-to-action pop-up on your site (and why you DEFINITELY should). 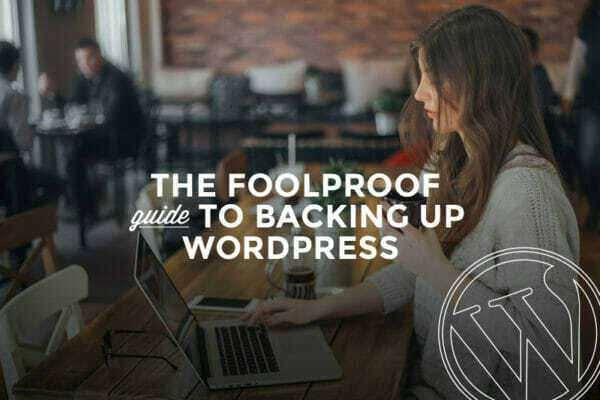 That automatic plugin might not be as safe and secure as you think. 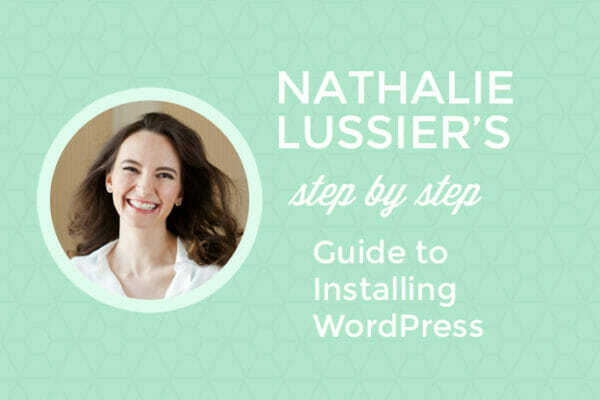 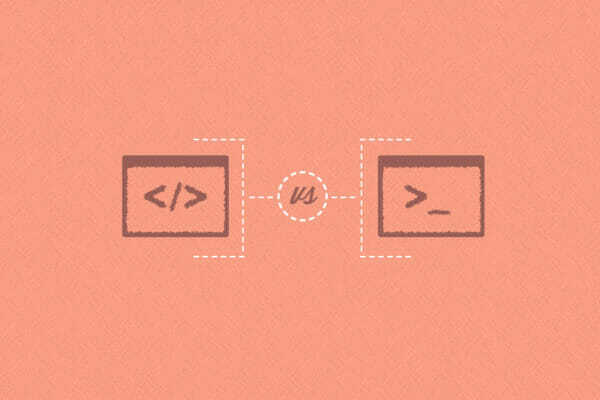 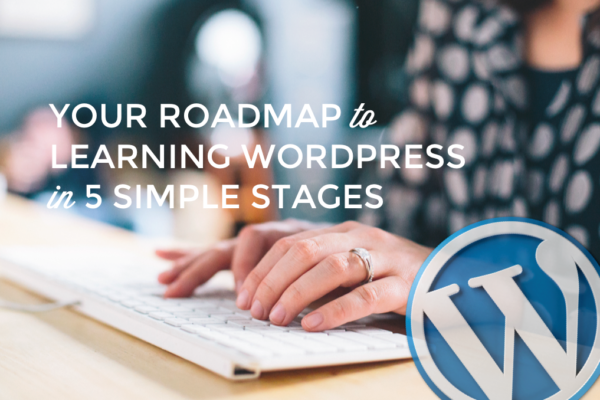 The only tutorial you'll ever need to install WordPress like a pro. 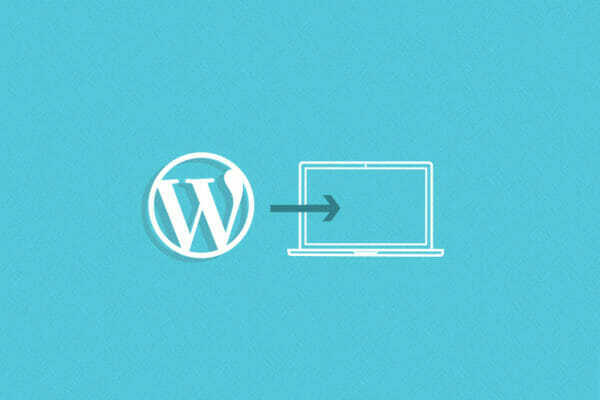 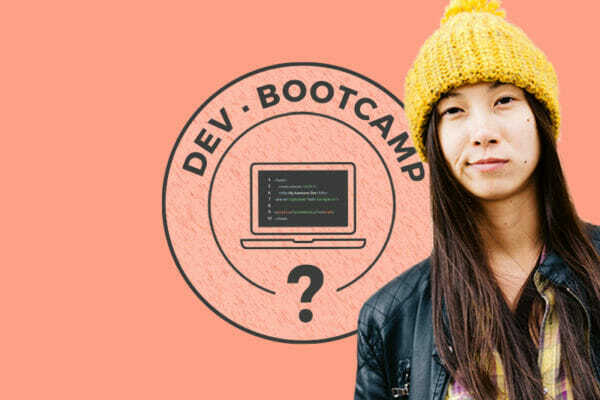 Make 2015 the year you add "WordPress Developer" to your resume. 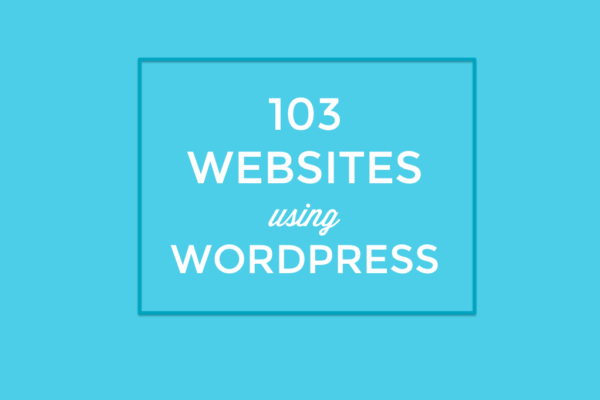 From The Rolling Stones to NASA, the ultimate list of top sites using WordPress.